Come visit the Montclair Branch for a Pop-up TeenZone to make crafts, hang out and share suggestions for serving you better! In July we’ll have a Henna Workshop and in August we’ll be making summer tote bags! 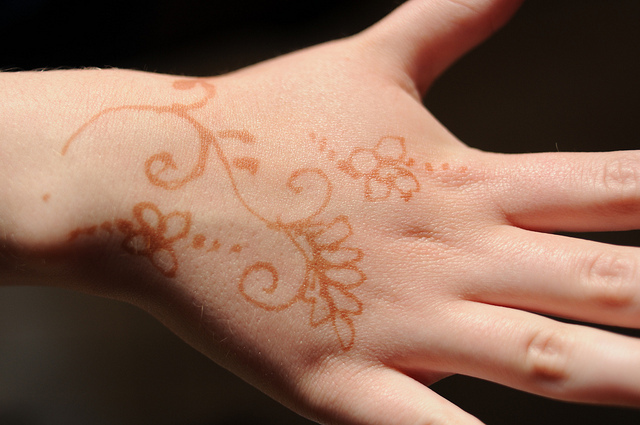 Henna tattoos are temporary, but can last up to 8-10 days. A permission form signed by a parent/guardian is required for this workshop. 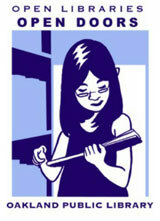 Pick one up at your local library or request one at teensatopl@gmail.com. (Ages 12-18). We will use art supplies, building materials and whatever else we can find to create something fun: paintings, puzzles, ping-pong mazes and more!